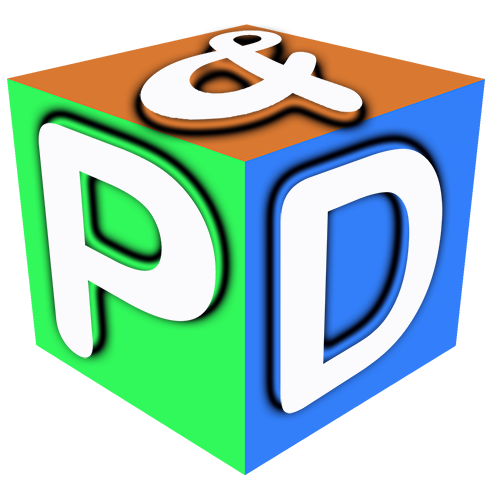 P&D Consulting is an organization catering to Talent Management and Technology consulting needs. At P&D Consulting we focus on the most important aspect of an organization i.e. People. Headquartered in Mumbai, P&D Consulting was setup in 2017, with a vision to advise in building organizations, growing business and enabling excellence. Talent Acquisition Solutions: In the area of People, we focus on the skills in Information Technology segment. We help Information Technology professionals to get an appropriate position commensurate to their skills, qualification and experience. For Information Technology organization and Information Technology departments we can assist in their recruitment process and help them get the best fit candidate for a position. Please write to us for more details and we shall be glad to get back to you.